The Buick Avista Coupe took the automotive world by storm when it was unveiled at this year’s North American International Auto Show in Detroit. It might not look like any other Buick you’ve seen, and that’s not a bad thing. While Buicks on the road today offer the upmost luxury and class, this Avista Concept takes both those qualities and turns it up a few dozen notches. With a smooth, flowing silhouette that also sports an aggressive, muscular stance, the Buick Avista Concept is stunning to behold from any angle, and looks absolutely dynamic, even when parked at a standstill. However, the Buick Avista isn’t just dynamic in its looks thanks to its new twin-turbocharged 3.0L V6 sourced from GM/Cadillac that produces 400 horsepower and is coupled to an 8-speed automatic transmission, with all power sent to the rear wheels. Take a look inside the Buick Avista Concept and you’ll instantly notice designs and engineering as bold as its engine and exterior look would suggest. There is seating for four that flows seamlessly from front to back. Pillarless side windows give the cabin a light and airy feel, as do the sculpted seats, and the “floating” centre stack and armrest. 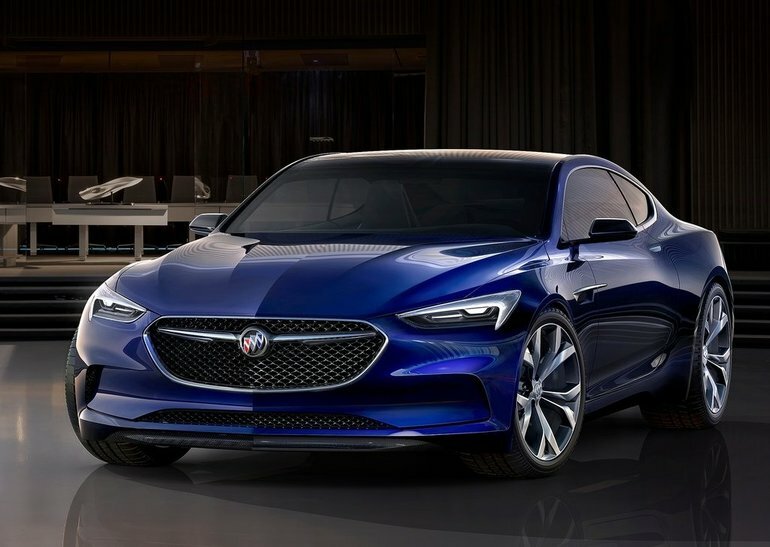 Unfortunately, you can’t take the Buick Avista Concept for a spin just yet (but keep your fingers crossed), so until then head down to Bruce GM Middleton to speak to one of our experts about this gorgeous concept car from Buick or contact us using our contact form.